Alliance Interest Groups (AIGs) are being established as existing and new project / sector specific networks wish to be aligned with the West Metro Alliance. In a broad sense the AIGs aim to improve efficiencies within the region as well as to create strategic alignment within the region’s individual sectors and projects. 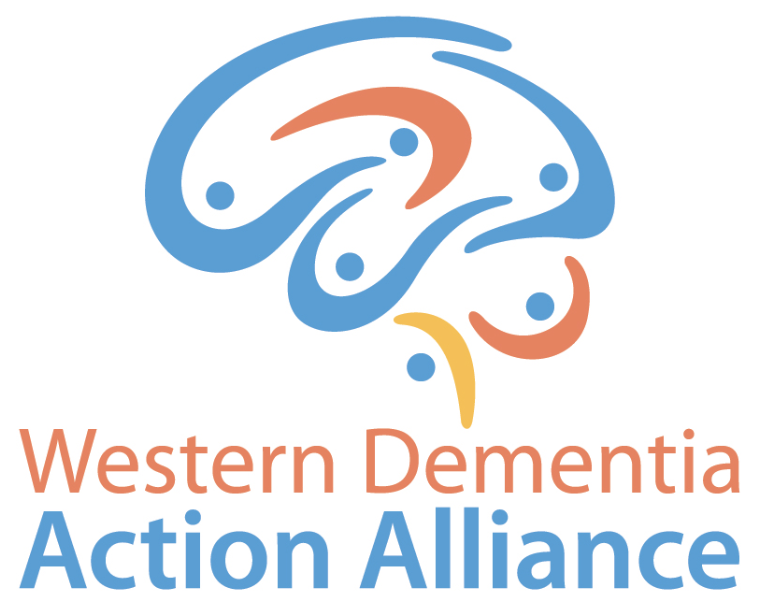 Scroll down to looks at the benefits of moving your existing network to a West Metro Alliance Interest Group.